Great to eat raw as is, or in salad, stir fry, steam, juice, put in roast or stew. 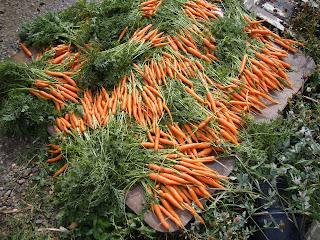 There are a lot of nice looking carrots! !